Crestview is now open at B103-2080 Ness Ave.
Medical Services That You Can Trust. The Practice of Medicine is constantly in evolution as society changes and knowledge advances. However, some fundamental characteristics of the Art of Healing remain unaffected by the passage of time. Crestview Medical Clinic honours and maintains a philosophy of care that was established by its founder Dr.Gunness Maharaj. 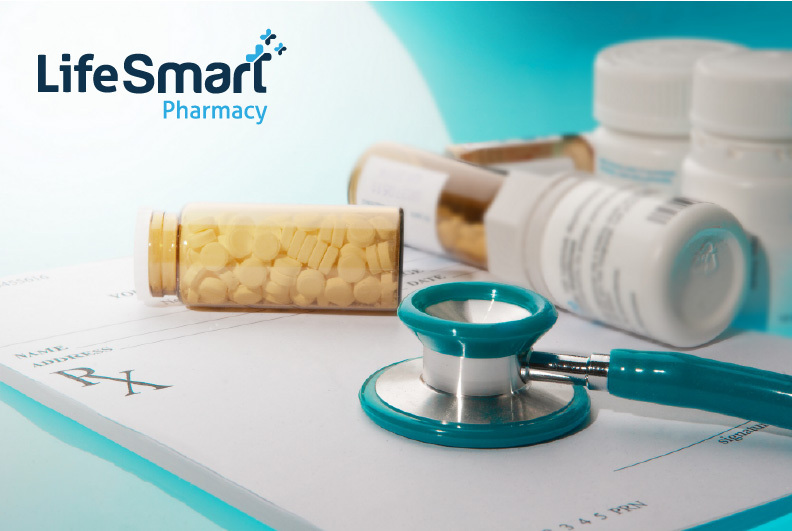 We are proud to be associated with LifeSmart Pharmacy, who will make it easy to fill your prescriptions on site. Their pharmacists are here to help and will take an active role in educating and supporting you. Feel free to call the pharmacy anytime with any questions you might have. 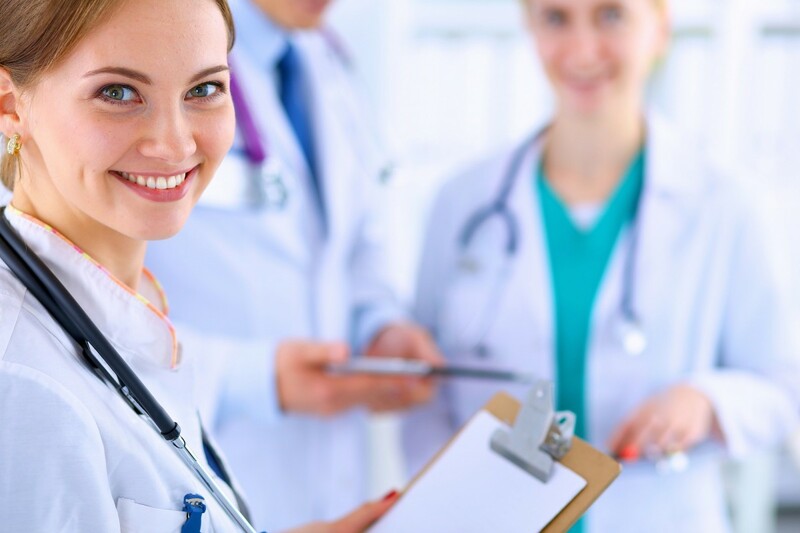 Familiar faces that you have grown to trust working in concert with new physicians that provide the latest in training. Occupational Therapy, Chronic Disease Nursing and Pharmacy working in concert to provide extended service. LifeSmart Pharmacy – committed to education and full service provision that exceeds your expectations. We will commit to being partners in our patients’ lives and to journey with them through illness and wellness, from infancy to maturity.